Awake & Moving: Unveiling A New Chapter About Passion and Pursuit. Unveiling A New Chapter About Passion and Pursuit. 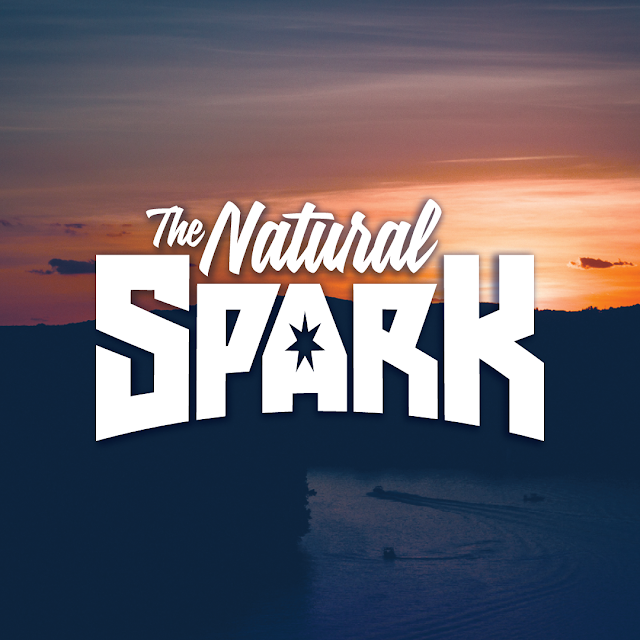 Introducing, The Natrual Spark. A podcast about the pursuit of passion. It's here! I have been secretly working on a podcast for many months now, mostly in my head up until a couple of weeks ago, and now it has finally materialized. I'm not always one for hype--sometimes you just build it without speaking about it and then when it's ready, you release it into the wild. I got together with my creative partner and longtime homie, Adolph Lopez (Rising Lotus), and we got to work on creating a podcast. The general idea is to have discussions with a vast array of people from diverse backgrounds to discuss their passions, why they pursue them, and just have fun along the way with whatever crazy conversations come up as a result. I am very excited for this next step in Awake & Moving's growing consciousness and I invite all of you to listen, subscribe, and participate by telling us what your passionate about and also sharing that passion with the world! BIG shout outs to Adolph for all his help in producing this project and for imparting so much audio/visual knowledge that helped me out on my end putting it all together. Much love to my homie Ren for being the first guest on the show and for all he has taught me as well. It was an honor to have him here on the podcast and in Texas. And also, another BIG THANKS to my homie Jonah Conrad for blessing me with his music again and letting us use it on the show. I appreciate you, bro. Be sure to follow Jonah, you will absolutely love his music. The podcast should be up in iTunes very soon, for now you can listen at thenaturalspark.com and remember to subscribe, download, and tell someone about The Natural Spark!